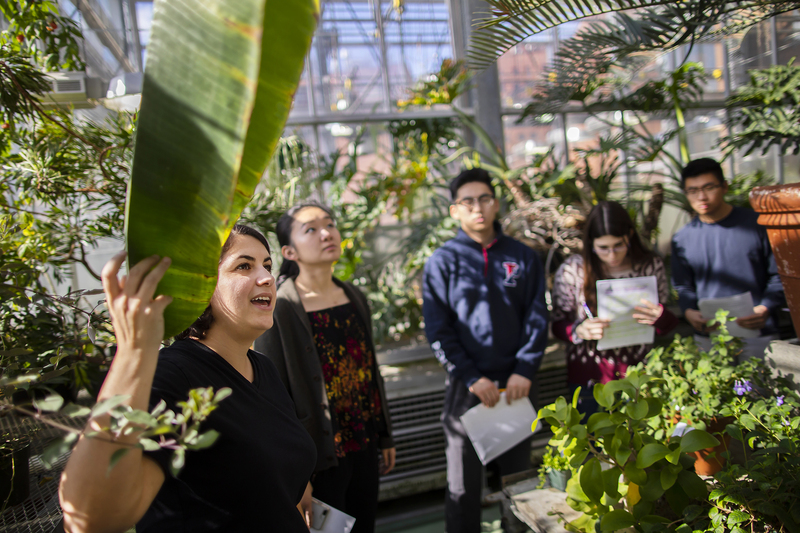 The director of athletics and recreation discusses the Red & Blue’s recent sports successes, making progress toward the department’s strategic goals, the funding of college athletics, and the 125th running of the Penn Relays. 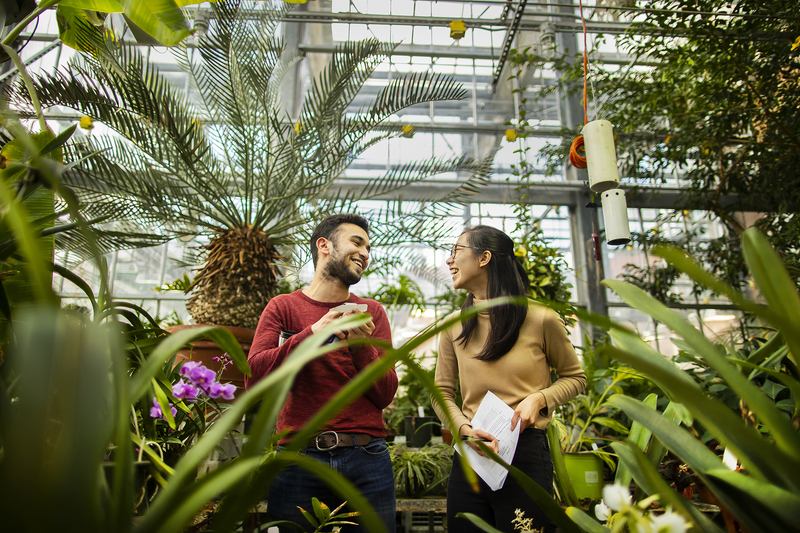 With their 2019 President’s Innovation Prize, Katherine Sizov and Malika Shukurova are looking to disrupt the agricultural sector. 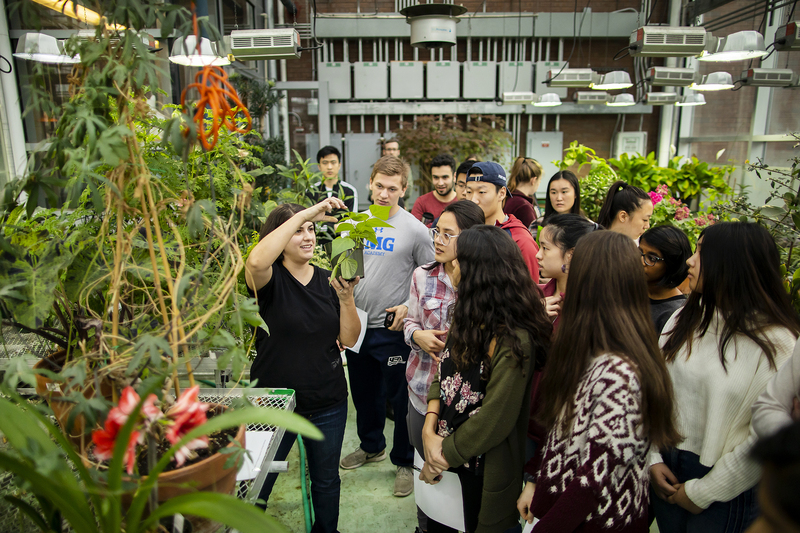 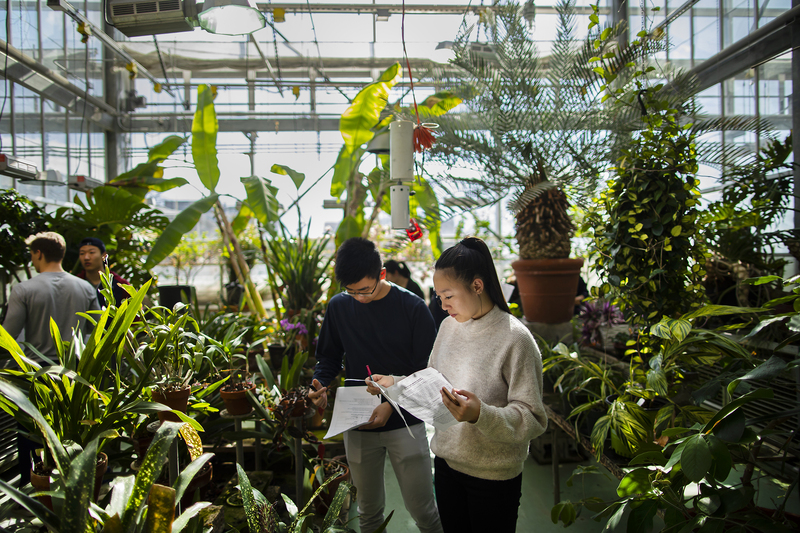 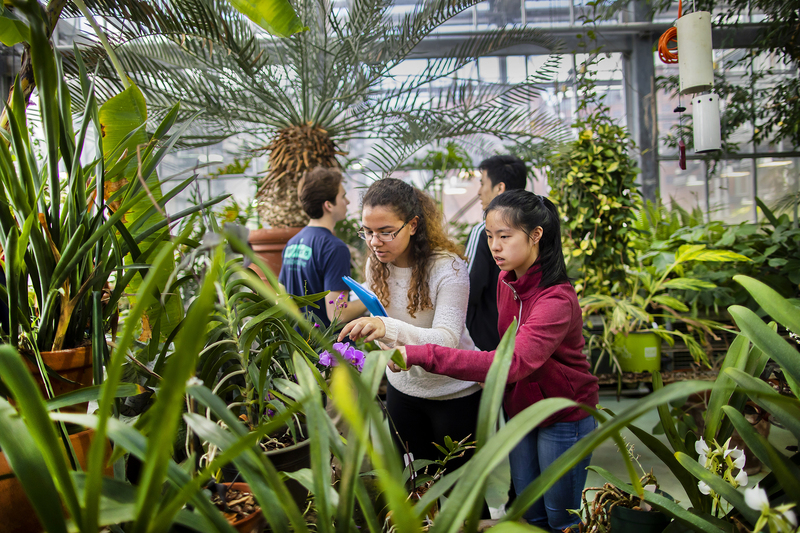 A revamped plant biodiversity lesson invites introductory biology students into the department’s greenhouse for an extensive tour and hands-on lessons with the diverse collection. 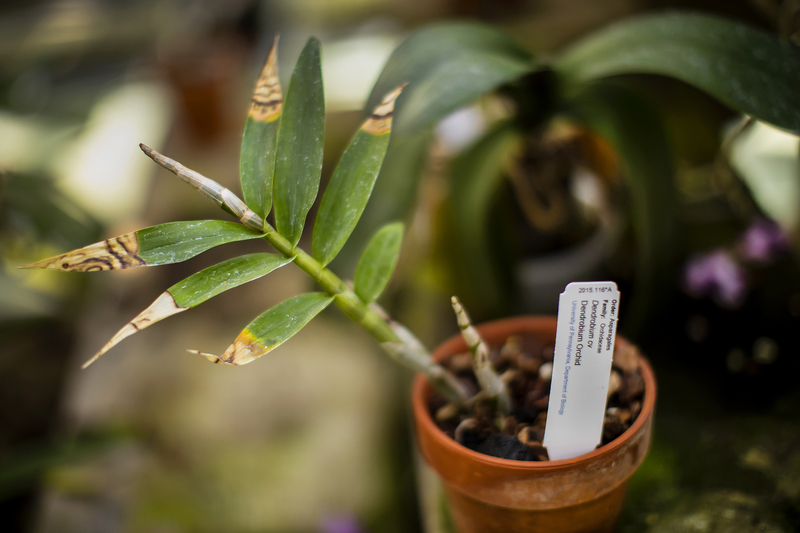 Get Penn Today delivered straight to your inbox.